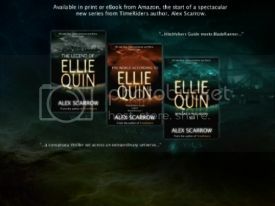 As all good book fans shall know this week is the Book Expo America - SOOOOO Jealous I am not there!!! But I'm very excited to hear the all kinds of awesome announcements and news that happens, just will sadly be from my living room instead! 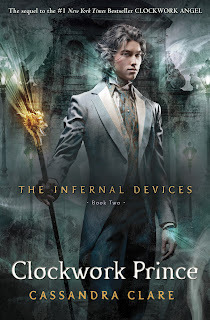 Today marked the release of the cover for 'Clockwork Prince' The second of The Infernal Devices books by Cassandra Clare - I just did a squeal at seeing it!! Yep it is that cool!!! 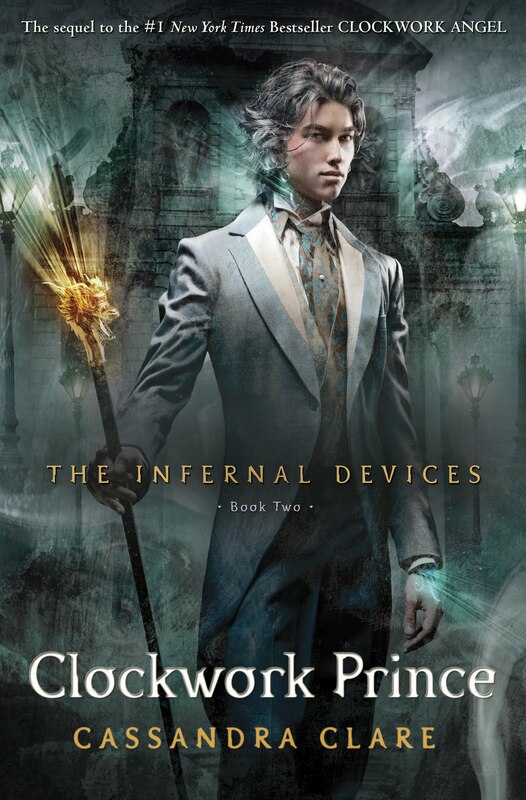 Once again they have come up with a stunning cover although Jem's head does look a little super imposed in my honest opinion, but I am still so excited to devour it!! I quite like it actually!